In addition to providing digitization and archival services, we can also help you set up your own workspace for the digitization of your books, manuscripts, photographs, negatives and other such valuable material. Besides providing you with equipment that, besides costing lesser than other such equipment that is often prescribed, performs the job with equally good results, we also provide training for your staff on how to handle and store valuable documents, properly digitize and archive, and understand the importance of metadata. Similarly we provide you with the software and training required to ensure that the material you have digitized is safely stored and can be easily accessed. We also provide cataloguing services for libraries and private collections. 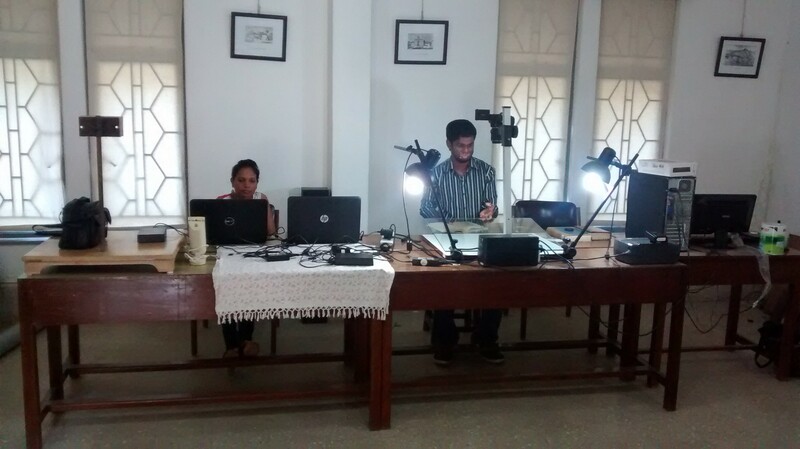 Here is one we set up at the Xavier Historical Research Centre for archival of books, documents and newspapers. A part of this project was executed under the aegis of the British Library’s Endangered Archives Programme. This is a low-cost device (costs about Rs. 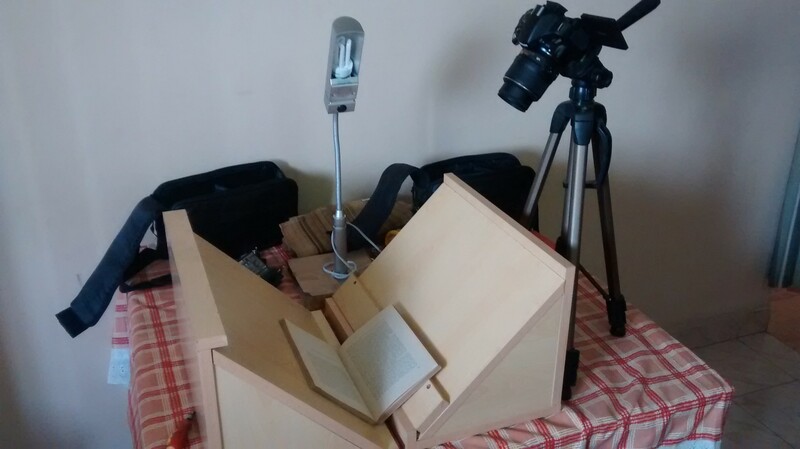 35,000; roughly around USD $560) that we developed based on the Homer Book Scanner concept. It is ideal for small libraries or private collections that have only books to digitize.